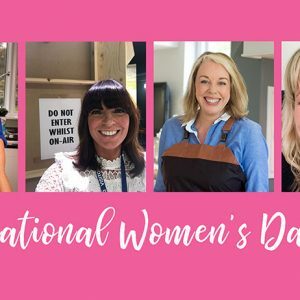 International Women’s day is more prominent than ever this year, as it comes on the heels of unprecedented global movement for women’s rights, equality and justice around the globe. 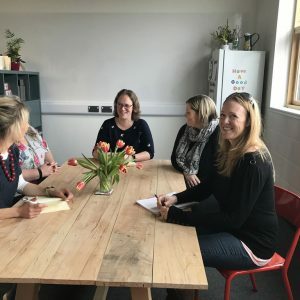 The Food Marketing Expert is growing so we have moved to a new location, our new home is The Enterprise Campus at Alconbury, allowing us to spread our wings a little further. 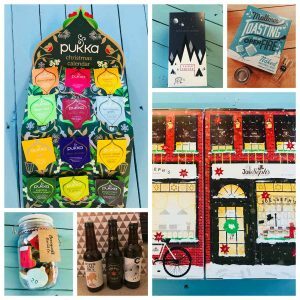 Are You Great Taste Ready? 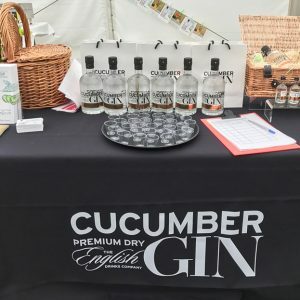 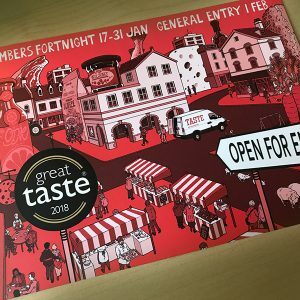 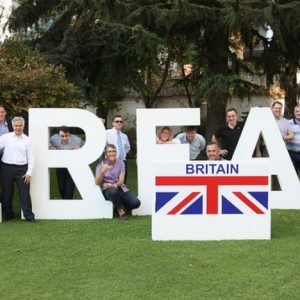 With only one month to go until the final entry deadline, we review why getting your Great Taste entry right really matters. 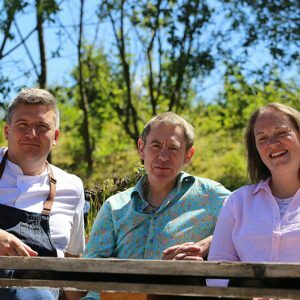 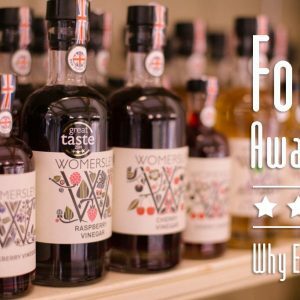 Food Awards – Why Enter?